The title from Lilith Games has been in eternal soft-launch throughout all of 2018. Rise of Civilizations is an old school real-time strategy game, successor to the prehistoric browser-based titles like Travian. 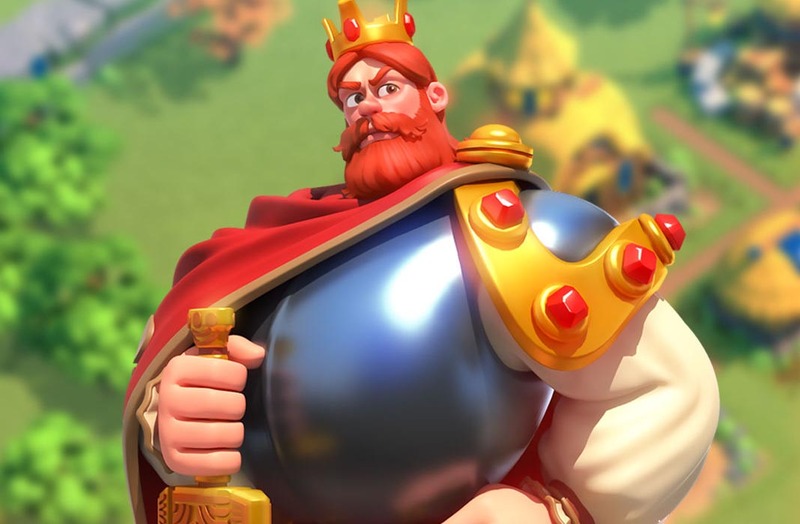 That is to say, construction of buildings in real time, attack and defense of castles against other neighbors on the map, and micromanagement of millions of daily quests to the point of exhaustion. What sets this game apart is its intoxicating visuals, in a way, coming close to the aesthetic standards of games like Civilization. 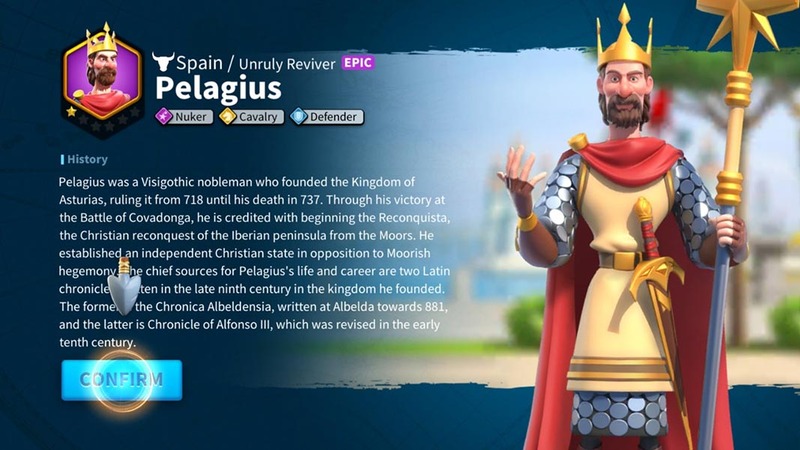 You have eight civilizations to choose from in the beginning, each one with its own special bonuses, one unique troop, and a historic character as leader. Germany, China, the U.K. Spain, France, Thailand, Italy, and Japan are the countries you can choose from. From here you’ll find yourself immersed in a constant guided tutorial where you have dozens of tasks to complete daily: level up buildings, create troops, collect resources, wipe barbarians off the map, find special locations, and so on. It should be smooth sailing for anyone who’s used to this sort of gameplay, but the number of missions and requirements is so great that you’ll spend the majority of your time browsing through the menus while completing tasks. Luckily, once you’ve played for a few days and move forward in history, things will get better and more complicated as other players start getting involved and you need to start working on alliances. Once the variety of actions is expanded and you start exploring the world map, everything starts making sense. Every action takes place in real time so, in fact, an expedition towards a far away point can take hours. This means that others can also attack your town, giving you information about the estimated time of arrival and thus, allowing you to create the strongholds or defenses necessary to thwart the attack. 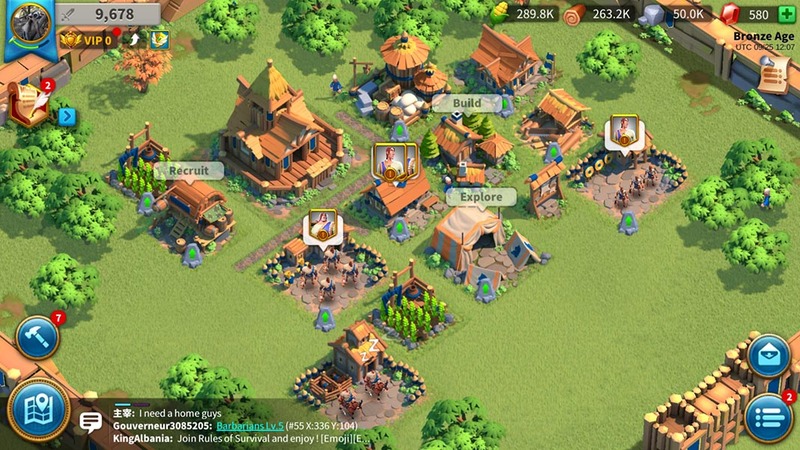 From here, you move on to the land of clans and more detailed management of your troops. In fact, the heroes you recruit have their own skills trees, as well as different permanent effects that affect both the combat and the city itself. 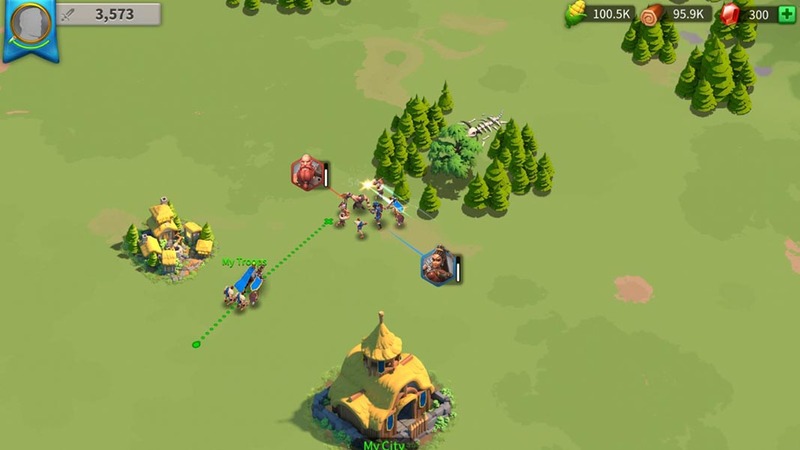 The wise selection of types of units for each situation, the control of resource extraction areas and monitoring your trade routes will be the bread and butter of the game once you start really focusing on the endgame. Rise of Civilizations has been available globally since September 21 for iOS and Android. Plus, the latest patches offer an experience bonus to help you get off on the right foot in the recently opened servers.